Our storage facility is laced with all the modern amenities, required for maintaining high quality of the products. Also, we upgrade it on regular intervals to meet defined industry standards. 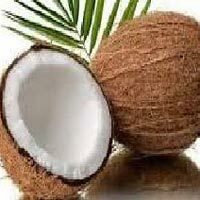 As we are instrumental in supplying excellent quality Fully Husked Coconut we are named amid the celebrated names in the industry. 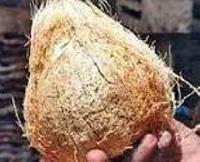 We are offering semi dehusked fresh coconut . Each nut weighing app 580 grams. Brown and matured. Grown naturally with minimum pesticide. A packing of 25 nuts bag weighing app 14.5 kg.loading into 20 ft container . Total load of 25 tons-app 43100 nuts 25000 kg 1724bags. 100% export quality, WEIGHT 14.5kg with 25 nuts. 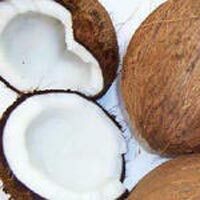 coconut board certified. 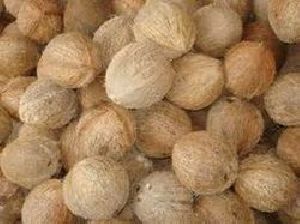 EACH NUT 550 GRAMS -650 GRAMS delivery till cochin or other as your comfort. FOB OR CIF. 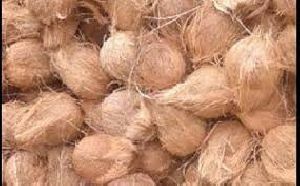 Keeping in consideration the latest standards, we are involved in supplying only high quality Fresh Semi Husked Mature Coconut at reasonable prices. We meticulously pack the entire lot for ensuring safe and secure deliveries across the boundaries.